Water is a vital natural element. The invaluable liquid allows us to hydrate, clean and enjoy its relaxing benefits. But when water gets out of control, like in an unexpected flood or leak from a broken water heater or burst pipe, water spells disaster. Not only is mold growth a major concern, but the lingering odors that result from water damage are off-putting, to say the least. 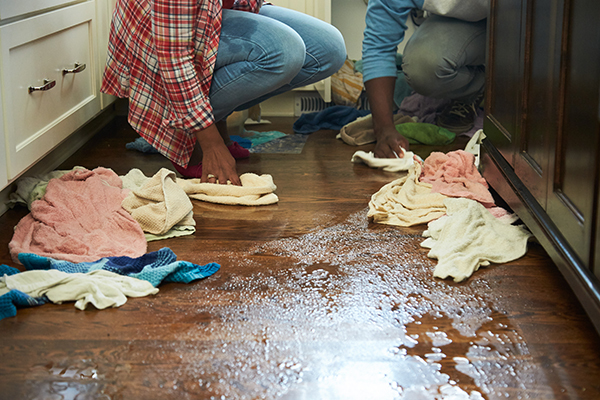 If water damage has occurred in your home, take immediate steps to extract the water. Then, use a few handy tips like installing an air purifier or any of the following to freshen up your environment, making sure that water damage odors disappear. If the area affected by water damage is less than ten square feet, experts say you can clean and deodorize the area yourself. Water damage that occurs in areas over ten square feet are best handled by water damage restoration professionals. Water can be safely and thoroughly extracted by using an industrial strength wet/dry vacuum immediately upon the affected area. If you frequently experience pools of water leaking into your home, due to area flooding, for instance, you may wish to invest in the most reliable industrial strength wet/dry vacuum available. Online Consumer Reports sites offer a wealth of brands and corresponding reviews to help narrow your choices based on need and preferences. A dry environment ensures odor-causing molecules do not thrive. Dry wet carpeting or other dampened furnishings outdoors, if temperatures allow. If the weather does not permit drying outside in the sun, elevate the dampened carpeting or furnishings so airflow circulates underneath and over it. Surround the soggy household fixtures with fans to aid in the drying process. Dehumidifiers can also accelerate drying the environment. If the water damaged area has accessible windows and doors, open them to ventilate fresh air throughout. This will help dry the areas much faster, as well. Steam cleaning your carpets is an exceptionally effective way to remove not only the excess moisture, but also odor-causing germs, bacteria and toxins. The high temperature application is an automatic sanitizer. All remaining water is suctioned through the steam cleaner. This method gives your carpeting a thorough cleaning, improving the overall appearance of the carpet—despite it undergoing serious water damage. In some extreme instances of damage, you may need to uninstall the carpeting, remove or replace the padding underneath and reinstall both. This is effective if the area has been severely drenched. Along the same lines, a complete replacement of both the carpeting and the padding will be necessary in a worst-case scenario. Before reinstalling the padding, coat the floor with an anti-bacterial spray to prevent bacteria and its accompanying odors. Vinegar can eliminate any odors within 20 minutes. White distilled vinegar is an acid. The neutralization effect of vinegar reacts to and combats odors (which are alkali molecules). The result is a clean room very quickly. Treat the area affected by odors with a mixture of vinegar and warm water. Place the solution in a spray bottle. Lightly spray the area affected by the water damage. Spraying too much solution will only add ample moisture to the area, increasing the possibility of mold growth. Take care to only spray just enough to dispel a single coat onto the area. Vinegar has a strong stench; but when the vinegar dries, the vinegar smell will disappear too. In addition to directly applying a vinegar solution to the foul area, you can deodorize without spraying. Simply place bowls of white vinegar in the room. Leave them to work their odor-reduction magic. Within a spell of two to three days, you will breathe clean, refreshing air. Toss baking soda over the offending area. Baking soda contains natural and harmless pH balancing properties that make it safe to use around young children and pets. The chemical reaction that happens when baking soda interacts with acidic odor-causing molecules, helps to deodorize the environment. Leave a sprinkling of baking soda overnight on the areas where odors are strong. Vacuum the baking soda the next day, leaving your carpet clean, fresh and, most importantly—odor-free. Open baking soda boxes can also be left around the home’s water damaged areas to help lift unwanted odors. Be sure to regularly replace the open boxes of baking soda every week or so. 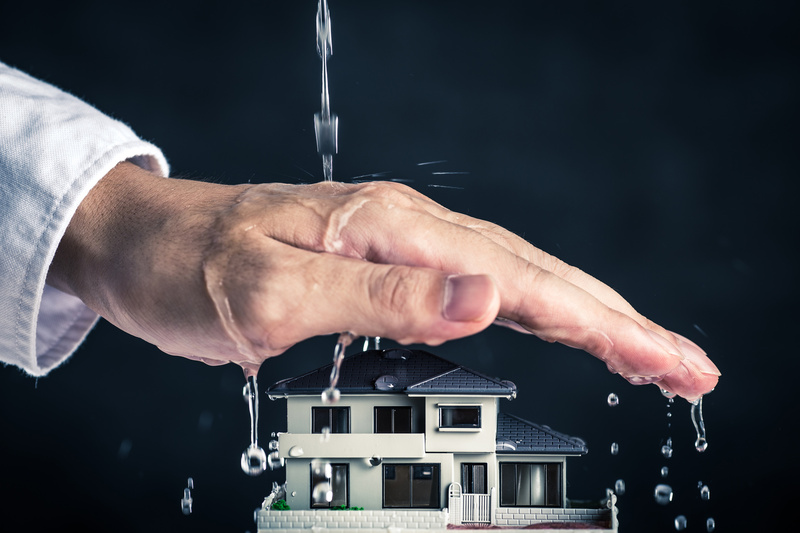 When your home is wreaking with the effects of water damage, and the area is too large to handle personally, consult a professional water damage restoration company. 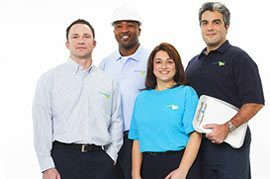 ServiceMaster Restoration by Complete sends seasoned technicians to your home right away to evaluate the damage and begin work. 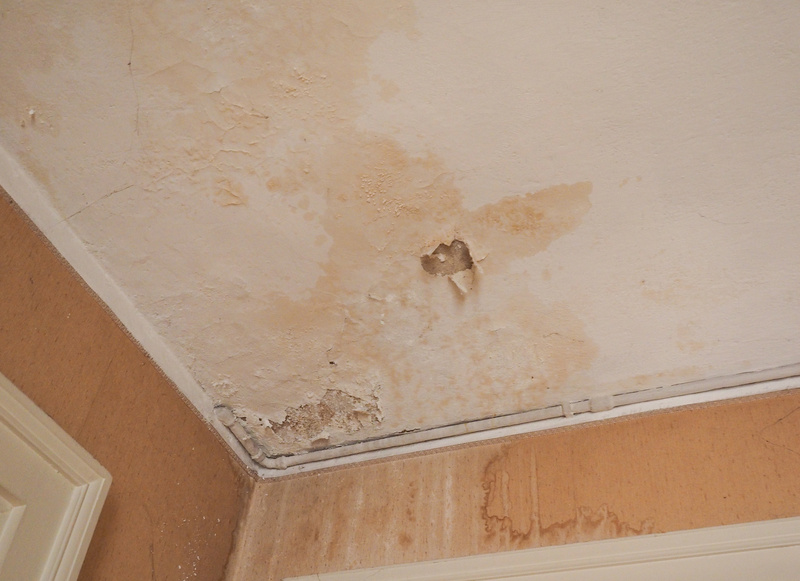 Skilled specialists first evaluate the water damage and develop a workable plan based on the extent of the damage. ServiceMaster’s advanced machinery quickly dries the affected areas. We use water extraction equipment, dehumidifiers and air movers to achieve our goal—which is complete and odor-free dryness. Our services also include cleaning and disinfecting the destroyed areas. 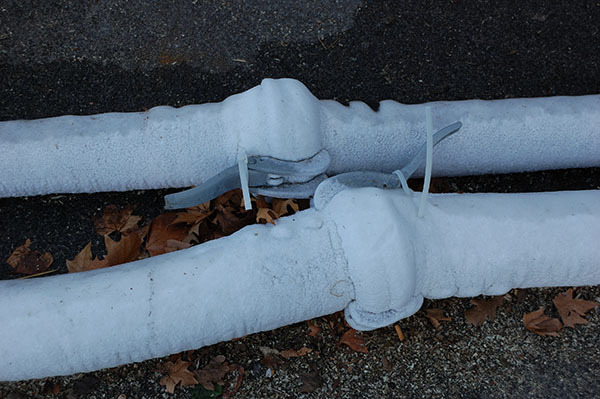 If you’re in a glitch, ServiceMaster Restoration by Complete is right in the neighborhood. Our established company serves the Staten Island and Brooklyn communities in New York. We also respond to water damage restoration calls from the Somerset and Middlesex counties in New Jersey. Water damage does not have to take a toll on your well-being. Dampness and its associated odors can be safely and readily removed with just a quick call to a water damage restoration professional. Getting back to basics couldn’t be easier.